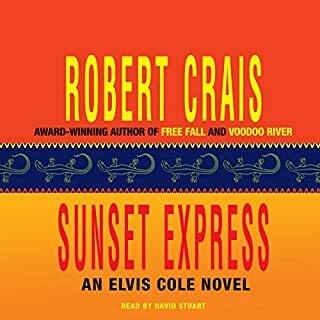 Elvis Cole, wisecracking private eye, finds himself embroiled in a controversial LA murder case. A wealthy WASP entrepreneur appears to have murdered his wife. A hot-shot defense attorney takes the case and hires Elvis to find proof that the L.A. detective - rumored to be dirty - fooled around with the evidence. Good story. 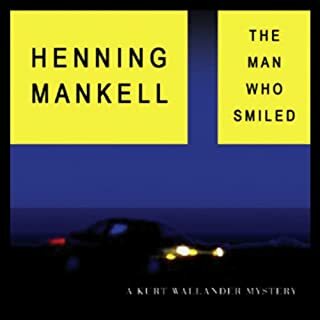 Bits of humor and fun characters mixed in with detective work and some action. Really fun read. The story, as usual, was fascinating. Good character development but I felt it got a little bogged down with a depressed lead. I also found the ending a little unsatisfying. Still, I would definitely recommend the book. Excellent but disturbing story. Really hard to put down. And the reader made the characters come to life. Can't wait to listen to others by this author. Lt. Col. Jon Smith, an army research doctor and secret agent attached to Covert-One, is tapped to lead a team to Wednesday Island, an icy patch of land between the northern coast of Canada and the Earth's magnetic Pole. There, the remains of a mysterious plane were discovered during a routine educational expedition. The plane seems to be a Russian spy plane, and the Russian government secretly revealed to the U.S. president that a lot of very dangerous anthrax may be on board. I wish I could give it a 6! 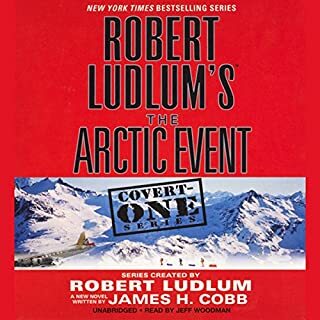 What made the experience of listening to Robert Ludlum's The Arctic Event the most enjoyable? This was gripping from the beginning. Good character development, plausible plot (given the characters), and satisfying ending. 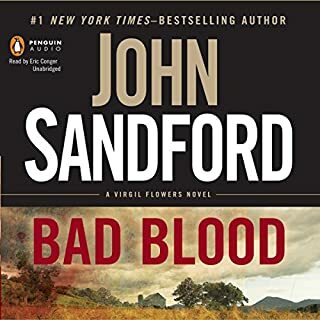 When CIA "fixer" Micah Dalton's friend and mentor turns up dead, he's put on a collision course with a killer who has a penchant for intricate knife-work and Native American mysticism, a sadist who is killing ex-CIA agents. The victims are hard-nosed field men whose only link to one another seems to be a global surveillance operation called Echelon. The murders appear to be acts of retribution. But for what? Creepy, disturbing, and seriously fascinating! This book was hard to stop listening to and captivated me from beginning to end. 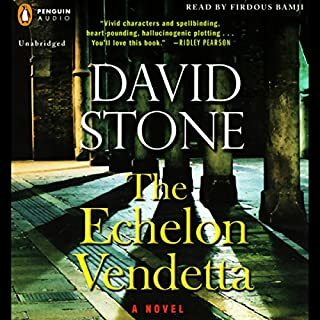 It is a fairly complex plot, with several characters appearing and reappearing in strange places, but the ending tied everything together and gave a satisfying, but not too perfect, conclusion. Summer 1924: On the eve of a glittering Society party, by the lake of a grand English country house, a young poet takes his life. 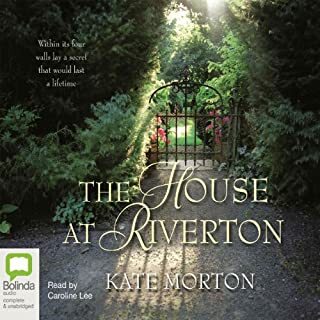 The only witnesses, sisters Hannah and Emmeline Hartford, will never speak to each other again....Winter 1999: Grace Bradley, 98, one-time housemaid of Riverton Manor, is visited by a young director making a film about the poet's suicide. Ghosts awaken, and memories, long consigned to the dark reaches of Grace's mind, begin to sneak back through the cracks. I can see this being too slow for people who are only looking for the solving of the mystery at the end, but this is a beautiful book with incredible historical and personal details. If you are prepared to enjoy the journey and the stories of the lives involved, this book is well worth reading and the ending makes it very complete.